UIS Events: UIS Lunch & Learn Series presents "Mailer and MOOCs"
UIS Lunch & Learn Series presents "Mailer and MOOCs"
WHAT: The University of Illinois Springfield Alumni SAGE Society and Illinois State Historical Society presents “Mailer and MOOCs” as part of its annual Lunch and Learn Series. WHEN: Thursday, March 13 from 11:30 a.m. to 1:30 p.m. 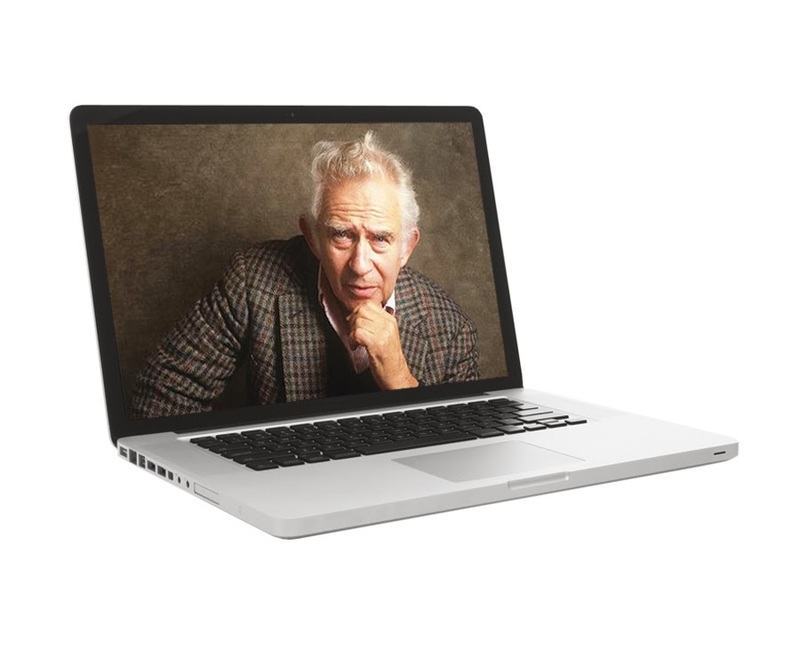 DETAILS: J. Michael Lennon—archivist, biographer, and teacher—will discuss his work in chronicling the life and times of celebrated novelist and innovative journalist Norman Mailer. Ray Schroeder, professor emeritus and online learning expert, will give a presentation on Massive Open Online Courses. MOOCs are largely free, online, non-credit courses taught by university professors. The final Lunch & Learn event of the semester, “Selecting Great Performances”, will take place on April 24. These lunch-time programs will stimulate thinking as they build upon the university's tradition of open and intelligent dialogue. Visit www.uiaa.org/uis to register online.